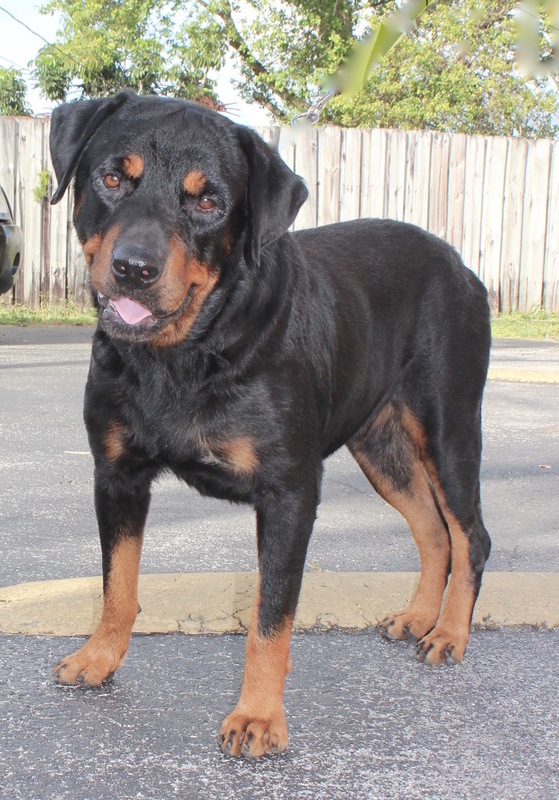 Cyber was found stray and picked up by MDAS. 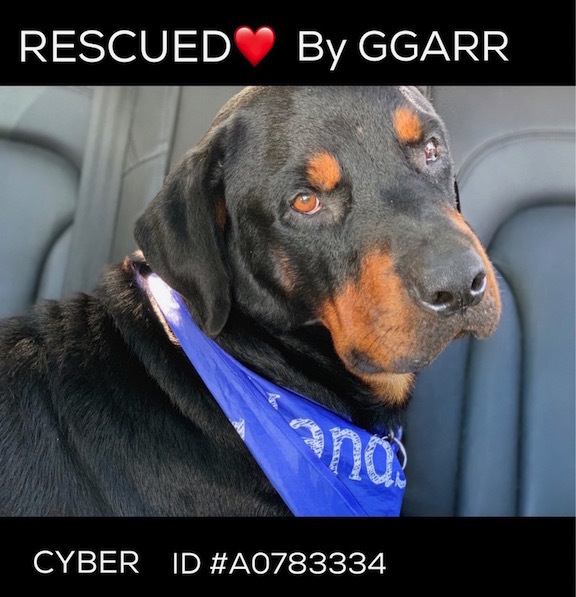 All the Shelter Volunteers found him very friendly and loving and contacted GGARR. Grace asked me to go and evaluate him. With me there was our GGARR Volunteer Isabel Jaraba. 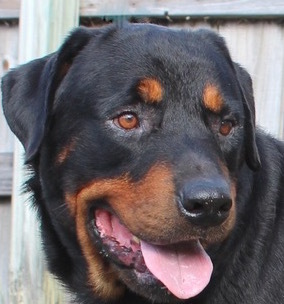 That dog came and started licking me like he knew me forever, so we said YES, we will take him. Next day after he was Vetted at the Shelter our Miami Rescue Coordinator Luciana Pinto picked him up and took him to safety. Cyber is now ready for his Forever Home. 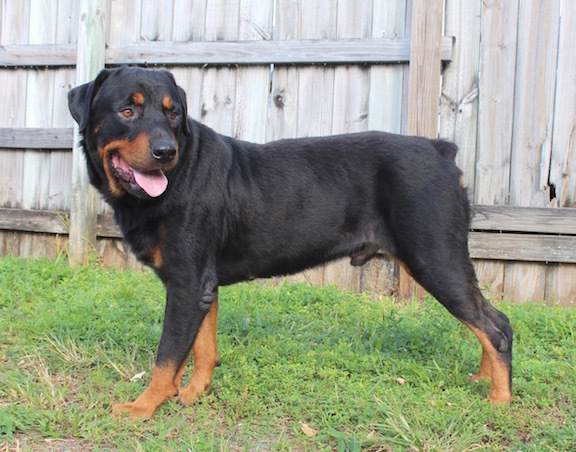 He is one of the must loving Rotties we ever pulled from MDAS. TAKE HIM HOME NOW!!! Fill out an online adoption application and be approved to adopt.